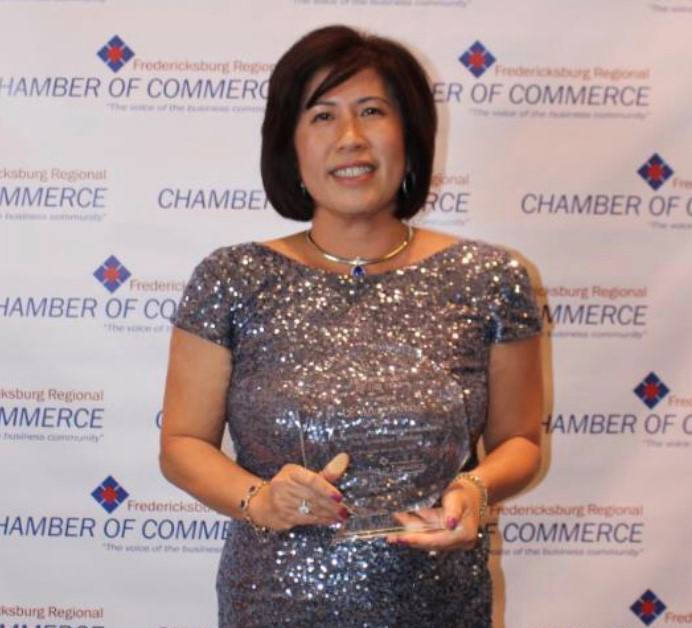 Dr. Truong poses with her 2018 Entrepreneur of the Year award. 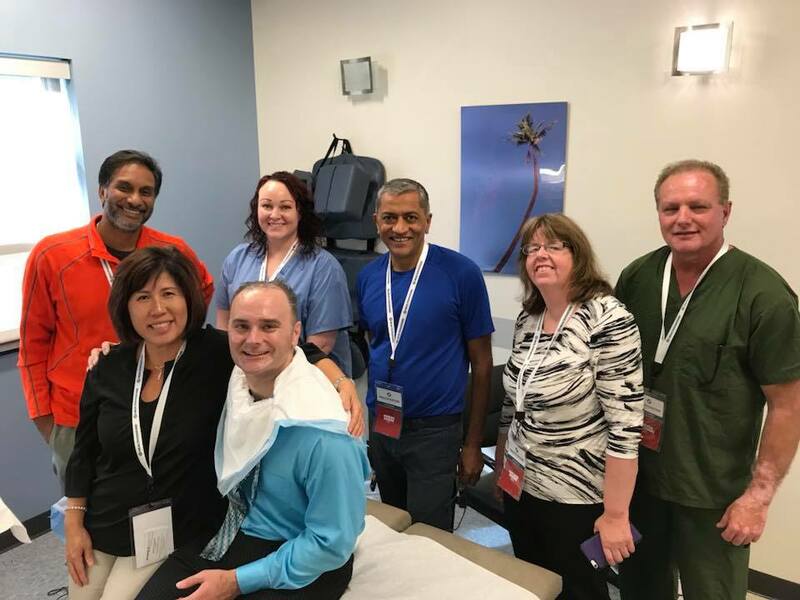 Dr. Truong training at the Healthovators Cash Practice Success Summit in St. Cloud Minnesota, September 2018. 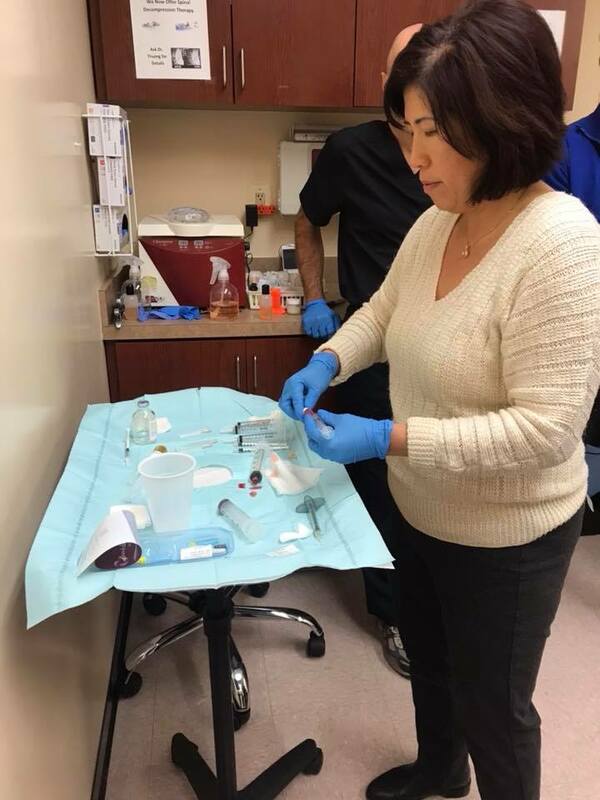 Dr. Truong preps for a Platelet Rich Plasma procedure at the office. 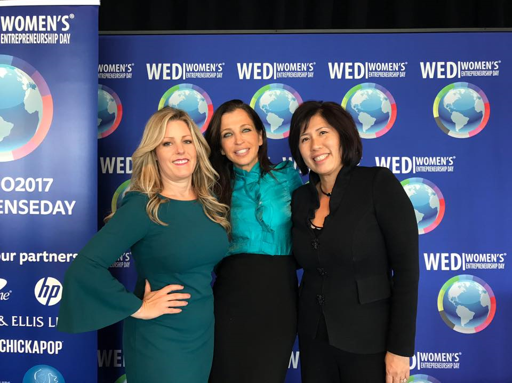 Dr. Anne Truong poses at the Women's Entrepreneurship Day Event at the United Nations. 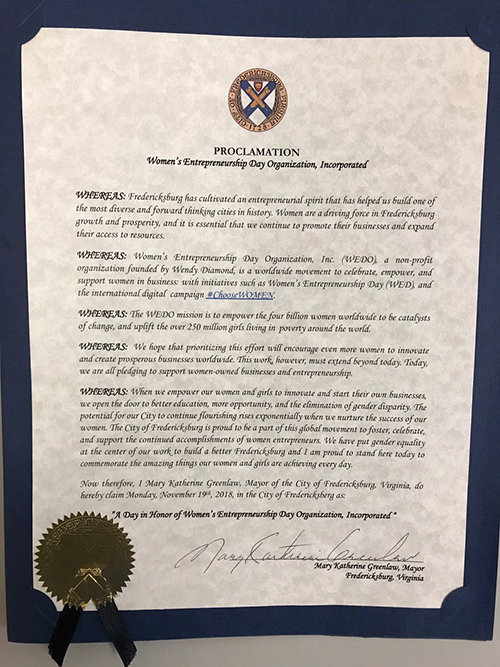 On October 23rd 2018, The Honorable Mary Katherine Greenlaw, Mayor of the City of Fredericksburg declared November 19th, 2018 as "A Day in Honor of the Women's Entrepreneurship Day Organization, Incorporated"
Dr. Anne Truong sponsored the tennis tournament with proceeds going to the Lloyd F. Moss Free Clinic. Our office supports Spotsylvania County Public Schools through school supply drives throughout 2018. 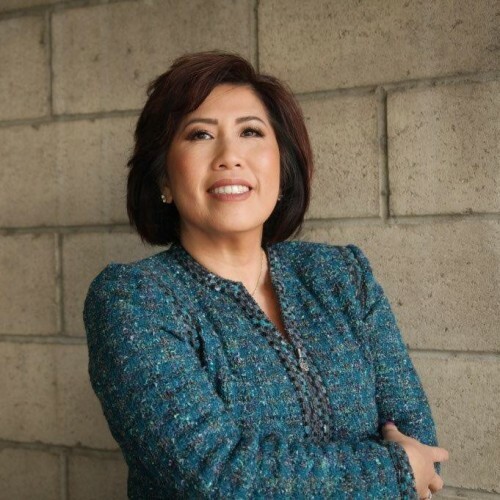 Dr. Anne Truong is an Affiliate Assistant Professor with PM&R at VCU Health School of Medicine. Residents rotate at our office.